Toddler Cutie Koala Costume. Available in size 12 Month, 18 Month, 2T. 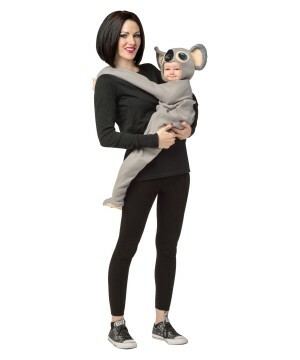 This costume will definitely koalafy as a favorite with your little guy or girl! The one piece with attached hood featuring koala ears, eyes and nose is as cute as can be. With their legs and arms free, they can climb just like a real koala. 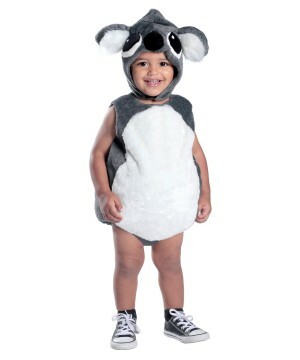 If your toddler loves these leaf-eating Australian marsupials than this is the perfect costume for them! Review(s) for " Toddler Cutie Koala Costume"